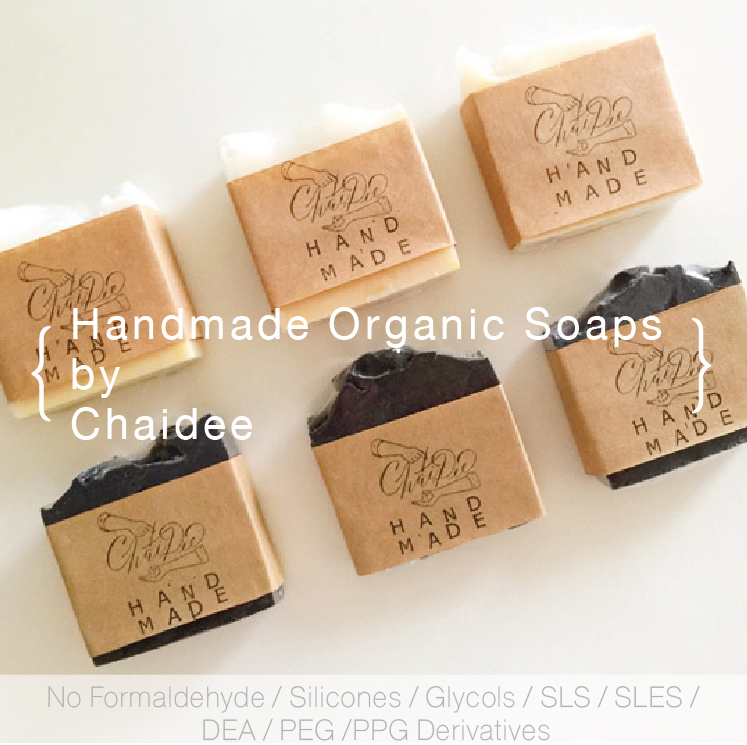 A sanctuary within the Chiang Mai city. 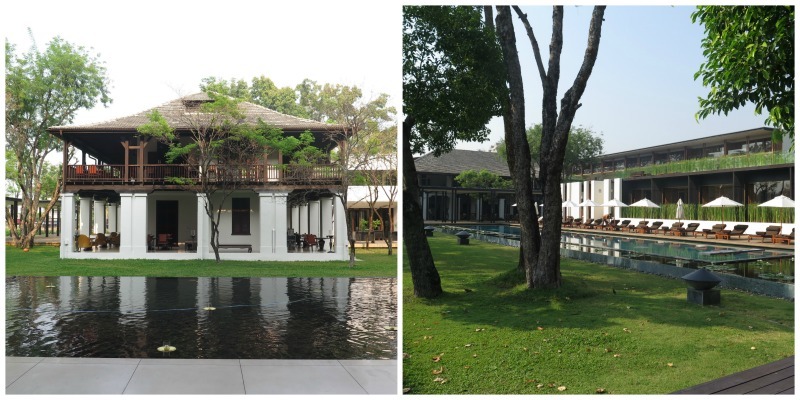 The riverside, in-city property of the Anantara Chiang Mai Resort is small, cozy, and very special. The architecture that unites the whole concept together is exceptional. Walking through this property, you will see how immaculate the thinkers conceived this beautiful place. The general look is clean, almost minimalist, with stark and straight lines from the two main materials of marbles and woods. Yet, there’s a lush garden, big sprawling trees, lotus ponds, walls covered with climbing trees. And best of all, there’s the marvellously preserved colonial building – the star of the whole place – which was once the British Consulate of Chiang Mai back in 1921. The colonial building that was the British Consulate of Chiang Mai back in 1921. 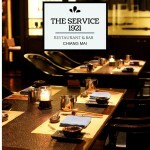 Now the Service 1921 Restaurant and Bar. Here’s our room. A deluxe on the second floor. 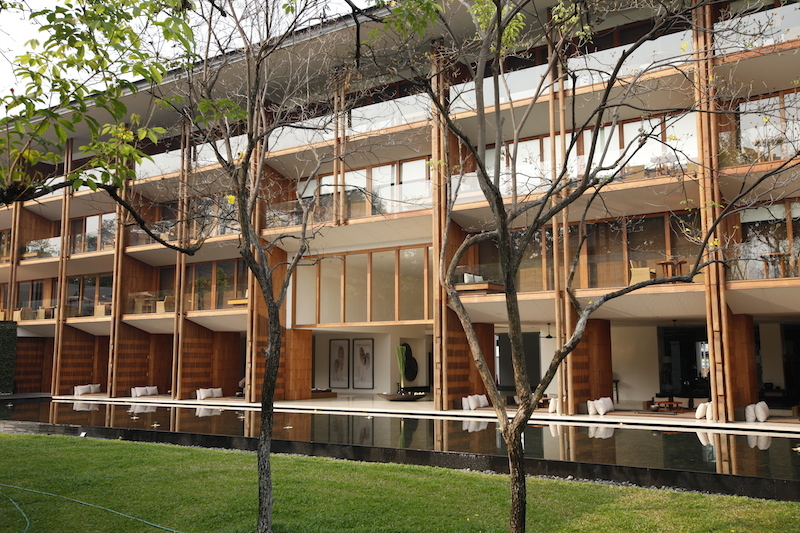 Rooms on higher floors of their four-storey building boast the view of the serene Ping River. The deluxe room has an area of 50 square metres, en-suite bathroom with bathtub and foldable panels, big closets, working desk, safe, coffee and tea machine, minibar, and lounge areas both inside the room and on the balcony. WiFi is available as complimentary for their guests throughout the resort. Our deluxe garden view room on the second floor. Welcome drinks of butterfly pea drinks and Chiang Mai’s own snack of sweet crispy rice on sticks. 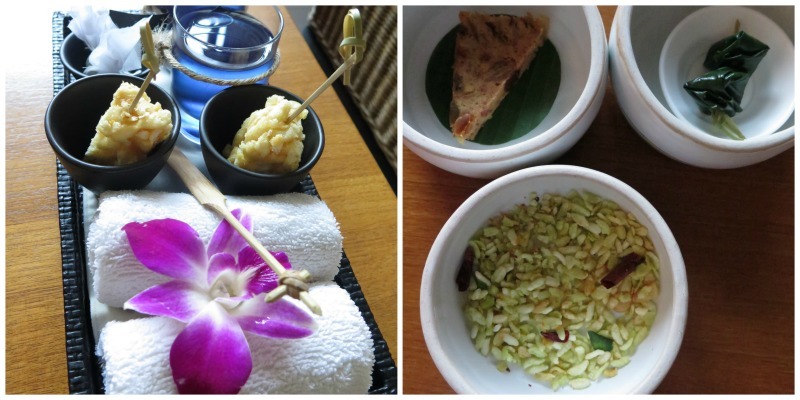 In-room more welcoming snacks of rice crispy with aromatic Thai herbs, a slice of fruit cake, and a skewer of two very delicious miang kam served in terra cotta tiffin. We were most impressed with the resort’s wholesome and meticulous design that was meant to make this resort a sanctuary within the city. 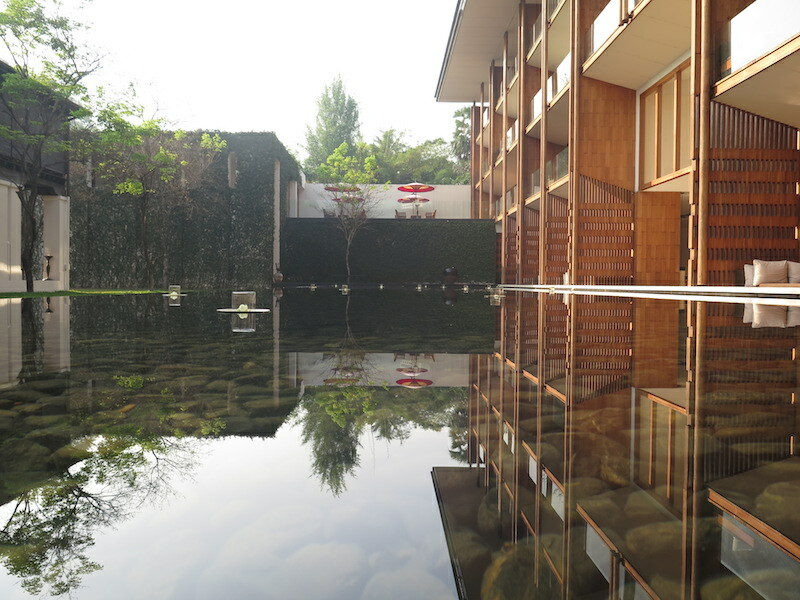 Practically high-walled from the main streets, the resort is like an enclosed Eden of its own. Their sun-lit lobby, a serene view of lotus ponds and the magnificently preserved historic colonial building are the welcoming sights when we walked in. 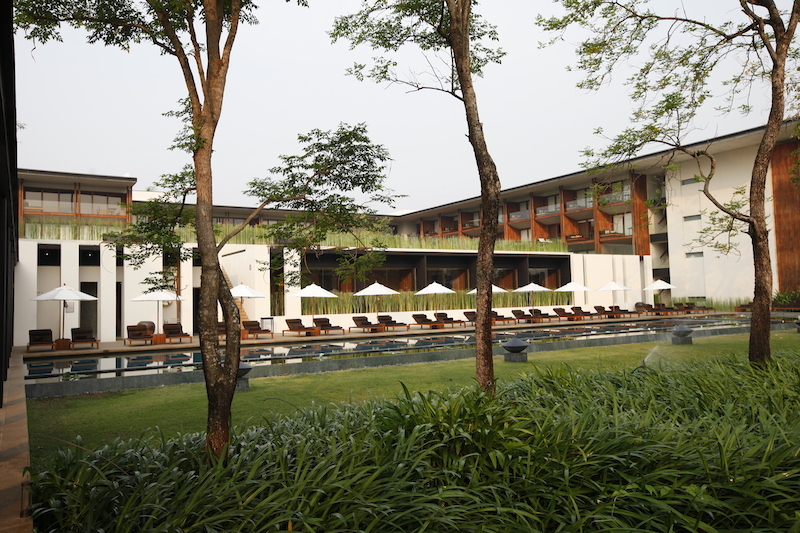 Protected by the high walls that enclose the whole area, Anantara Chiang Mai is like an Eden in its own right. 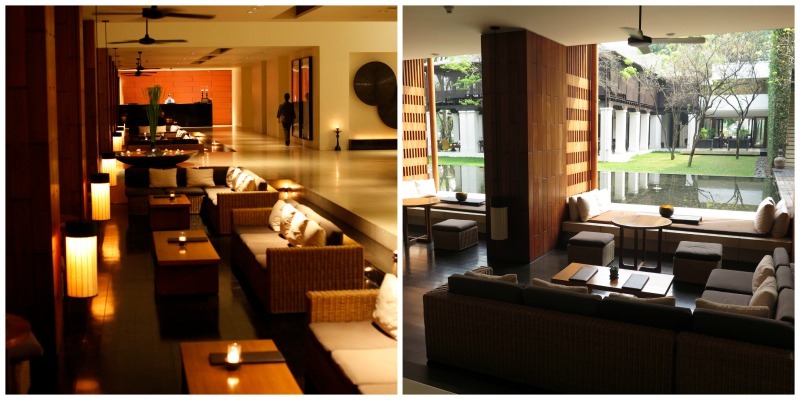 The lobby with sunken lounges where guests are welcome to relax anytime while enjoying the sights of garden, lotus ponds and colonial building. Their glowing lobby from the spa rooftop. Their swimming pool, ample for some lap swimming. Chaise sun lounges line the area as well as on the rooftop of the spa building, for those wishing to get a serious suntan. 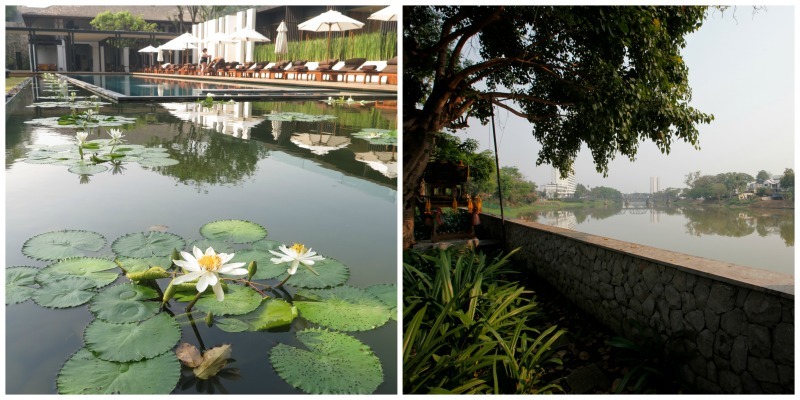 Lotus ponds at the swimming pool and the view of the Ping River from the hotel. 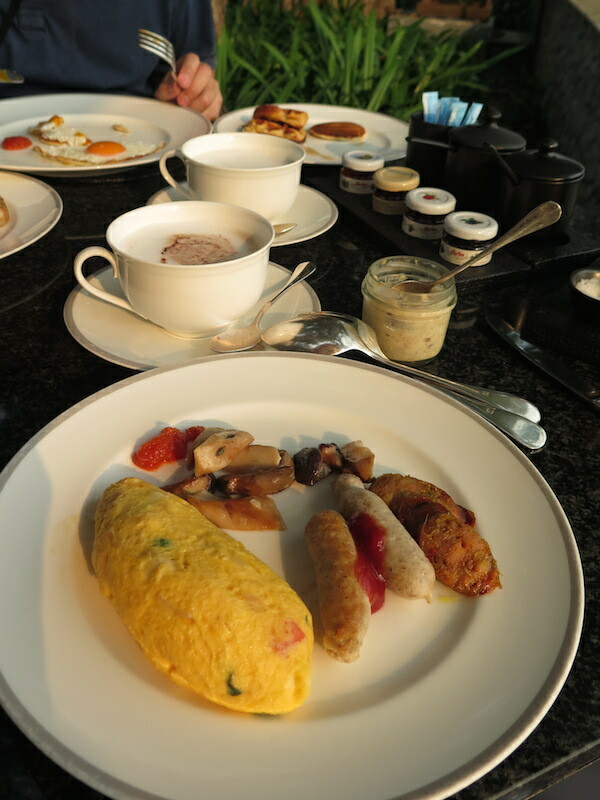 Our hearty and delicious breakfast at the Anantara Chiang Mai. With more choices from the menu and food stations. Eggs Benedict and Florentine that we ordered from their menu. 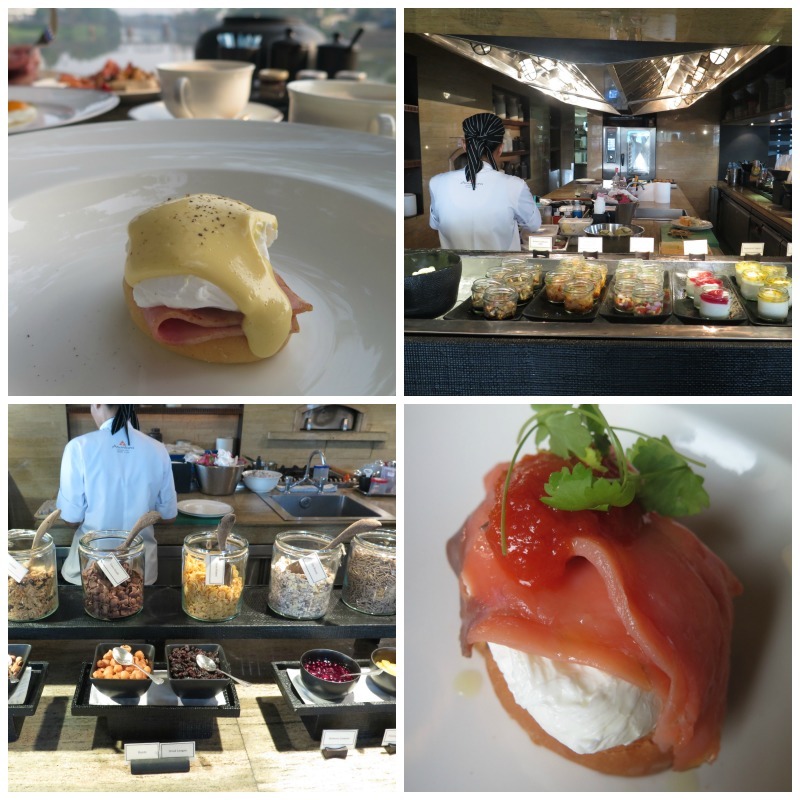 A part of their sumptuous breakfast served daily to guests. Right in the city area yet with the precious Ping River. Walkable distance to the old town for Chiang Mai highlights and markets that are brimming with foods and shopping opportunities. Couldn’t ask for better-thought-out architecture in a city resort. So very impressed with the property’s wholesome existence. 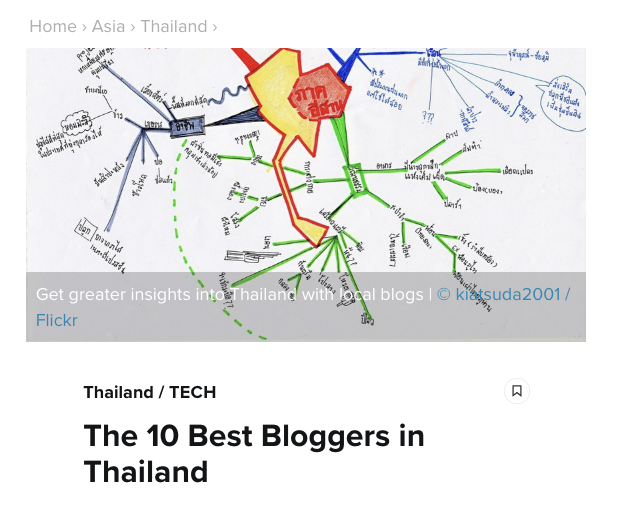 They are on the verge of being ‘minimalist and hip,’ yet still warm with all other elements that are unique for upscale resorts in Thailand. Small place, but so well-thought out. 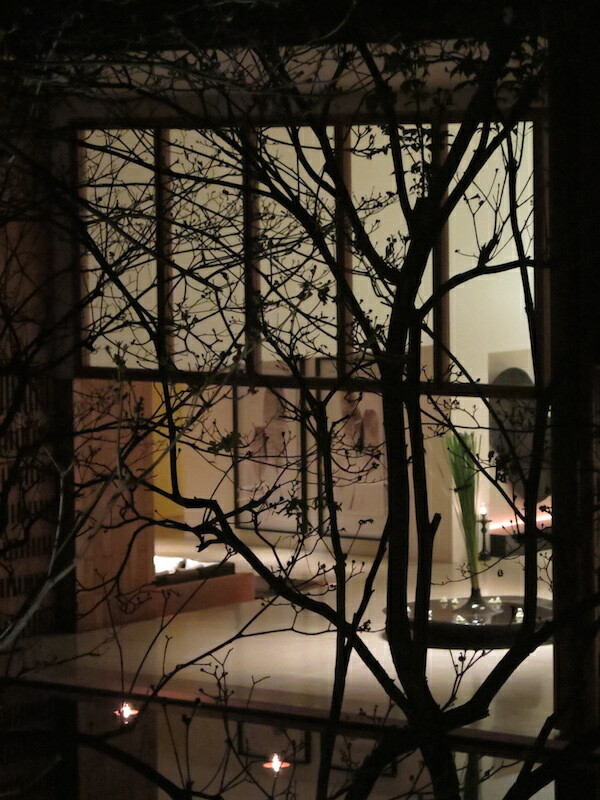 With clean lines that almost make this place minimalist, yet still warm with the colours of woods and garden. 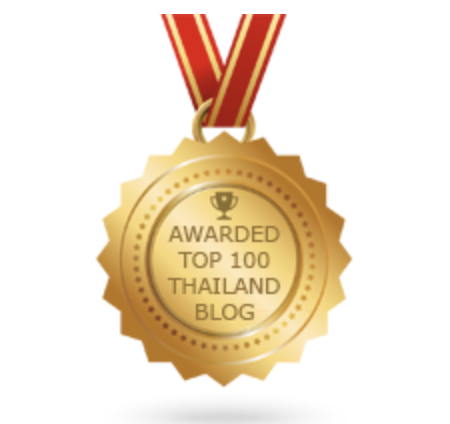 The Anantara Chiang Mai gave us an exceptional service. 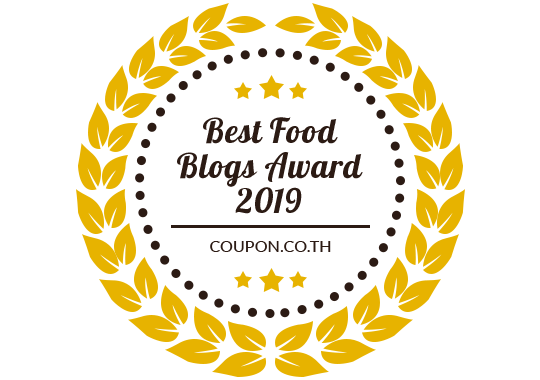 Not only attentive and smiling, all the staff that we met appeared to have an excellent service-mind demeanor – from the reception, restaurant to housekeeping. We would like to thank everyone here again for their services that made our stay there truly special. Especially the housekeeping team for their meticulous cares for our rooms. I left my hair straightener out and unraveled one day and came back to see its cord neatly wound and knotted :D. The turn down service was also very caring, with the fragrant bouquet of jasmine on the pillow. Thank you ka! 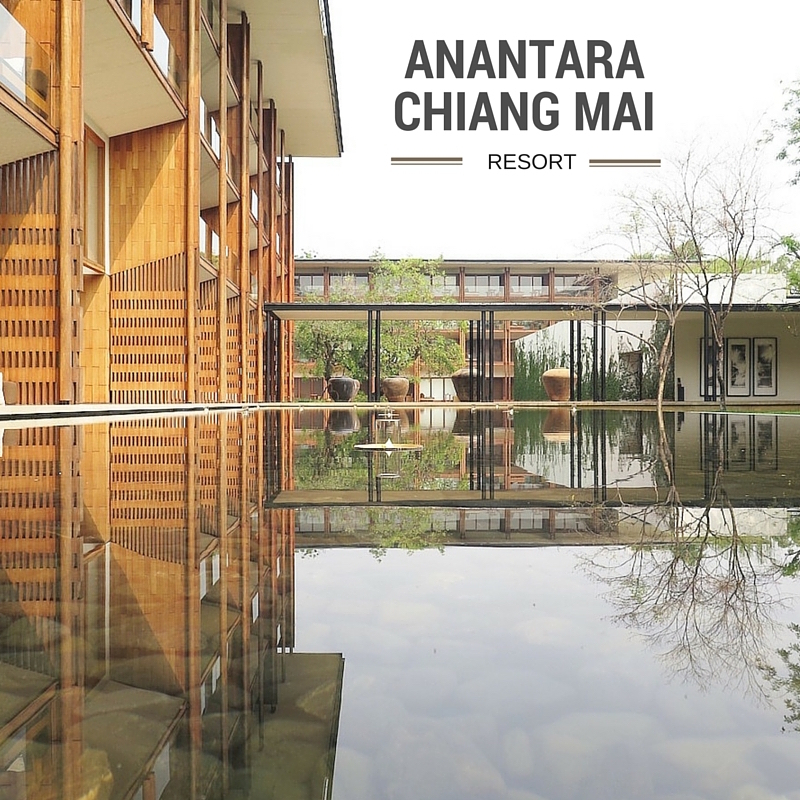 It’s true that the Anantara Chiang Mai is not cheap. 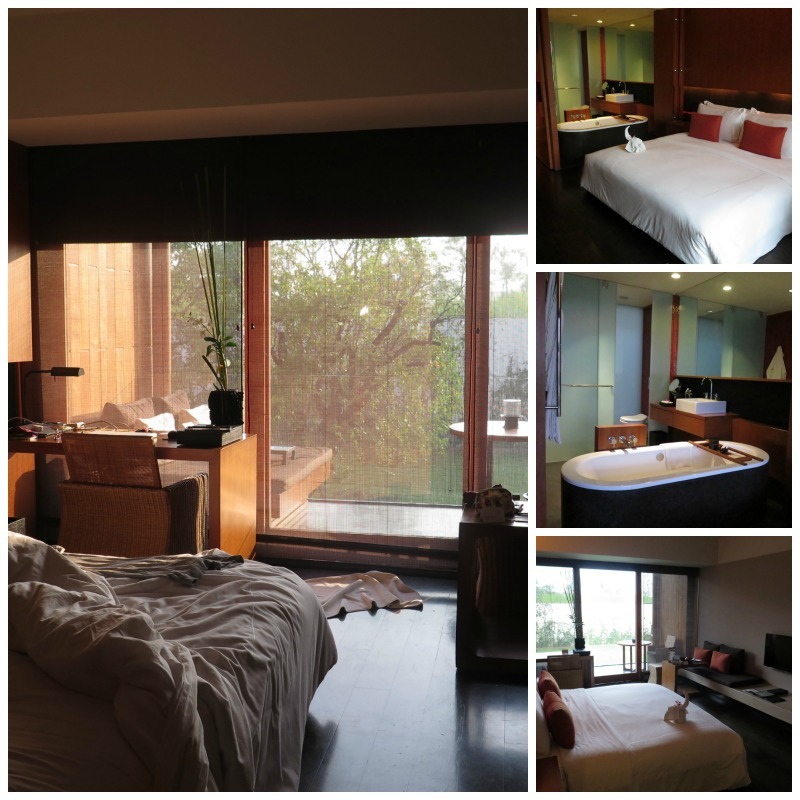 Rooms can be as expensive as Bt25,000 for a deluxe during the high seasons. But if you have time when most people don’t, try their off-peak promotions that feature excellent deals (sometimes at about 7,000 per night including breakfast for two) and discounts in food, drinks and spa treatments. For their promotion updates, here’s the link. The Service 1921 Restaurant and Bar at the Anantara Chiang Mai is a splendid place to wine and dine and have a great time. 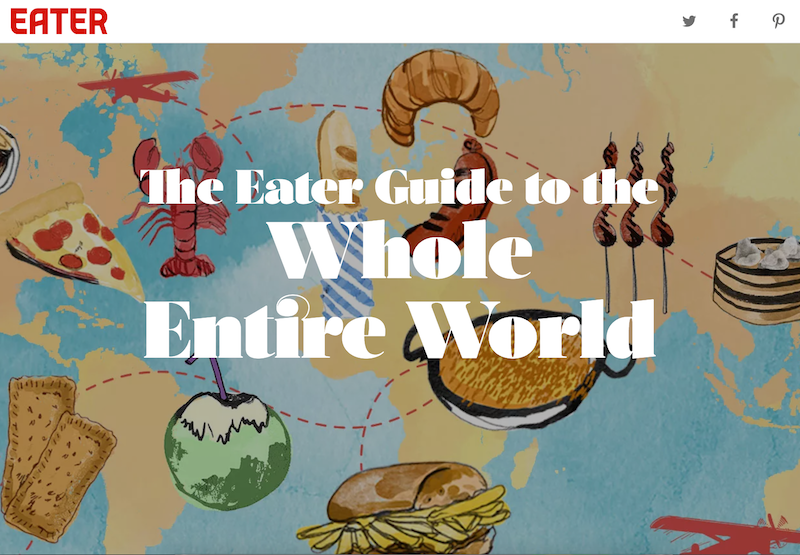 Especially if you love good food and something of the pasts.